The latest Windows® IP65 tablet is equipped with new features and multi-functional inputs for stationary and mobile applications. It includes long battery life, no gap communication, unrivaled viewability, and superb powerful display. The TAG GD3030 comes standard with GPS, Wi-Fi, Bluetooth®, the latest Microsoft Windows® Operating System, RS232, front and rear cameras, 4GB or 8GB of memory. It has optional 4G LTE, Smart card reader, bar code reader, NFC, Band 14, and mag stripe reader. The rugged tablet provides Public Safety and Field Services with a mobile hardware solution that enables data to be captured and processed at the scene instantly. 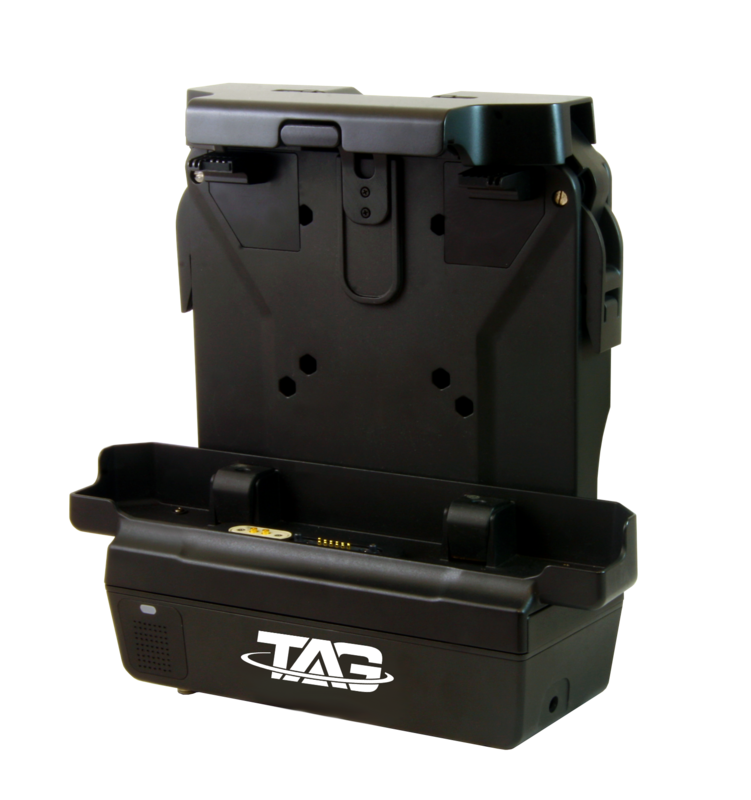 The TAG GD3030 rugged design is built for all types of environments, so your data is protected against failure in critical emergency situations. 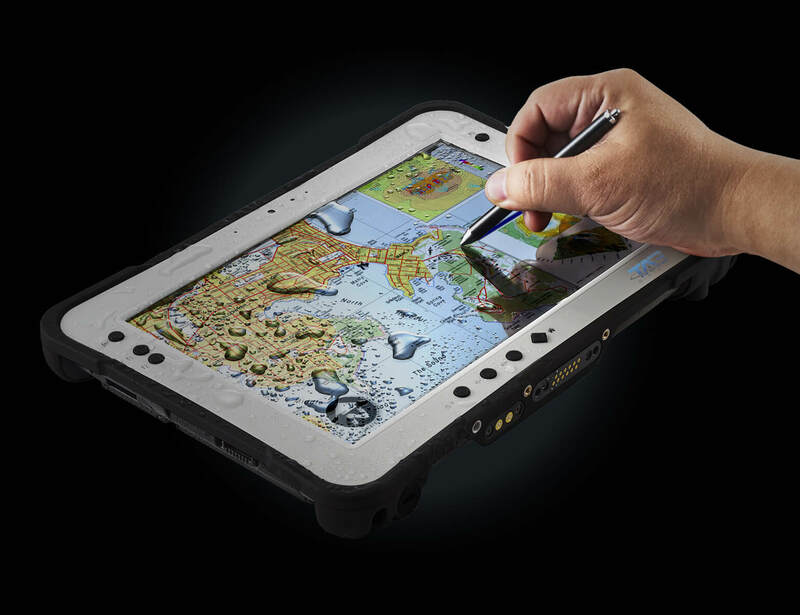 Paired with our extensive vehicle mounting and docking options, TAG GD3030 rugged tablets are fully equipped to boost efficiency in critical circumstances. The TAG GD3030 is designed with rugged components and is certified to protect the tablet from dust, and liquid intrusion. It is manufactured to withstand vibrations, extreme temperatures, and shock. Although not submersible, it is protected against water projected from a nozzle. 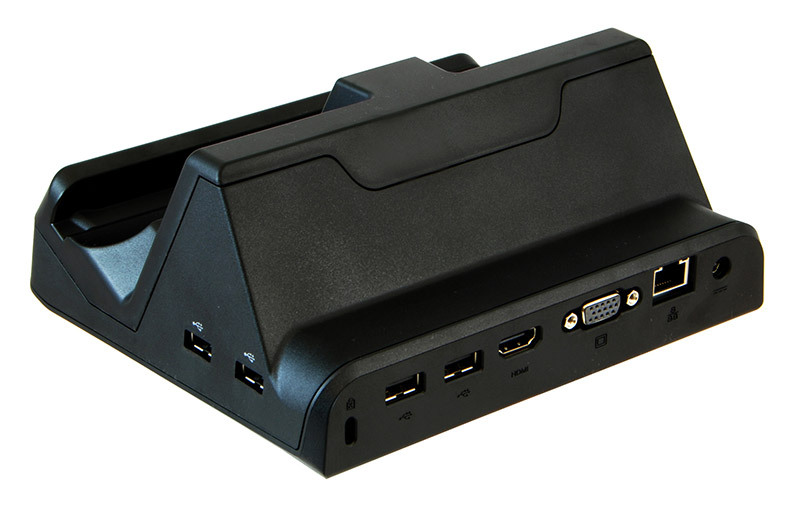 The Desk-top Docking Station has I/O ports and USB ports with LED power indicator, as well as, Ethernet for connectivity. A keyboard can be connected for desktop computer. The Vehicle Docking Station is every bit as rugged as the tablet is. It has speakers, LED power indicator, RF pass-through connector, I/O ports, and ACC power harness. A cigarette lighter kit is also available from TAG Global Systems. The standard four-hole pattern allows the docking station to be easily mounted in vehicles, forklifts, and carts. The Dual Battery Charger has Power LED with DC in-jack. 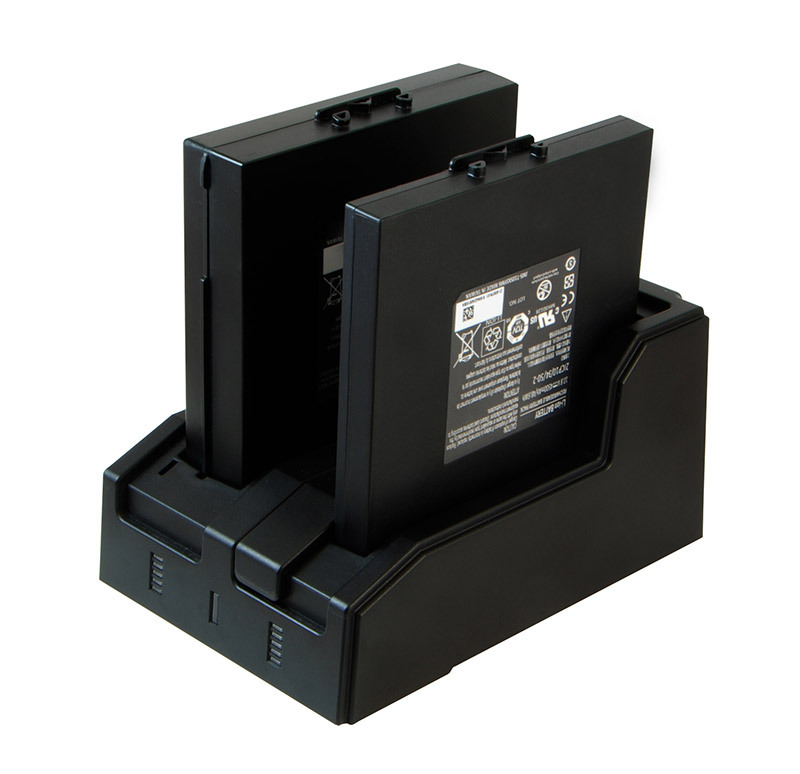 Having a spare battery fully charged and ready to go will make sure your tablet is always powered. The charger can simultaneously charge the standard or extended battery. Tested in undesirable situations, the TAG GD3030 has proven to be the tablet most durable and reliable for continued accurate use.